As part of Blogmas I want to have a day where I share some photos I have taken in the week, as I love Photography, as I find that it’s something a bit different from just written posts. 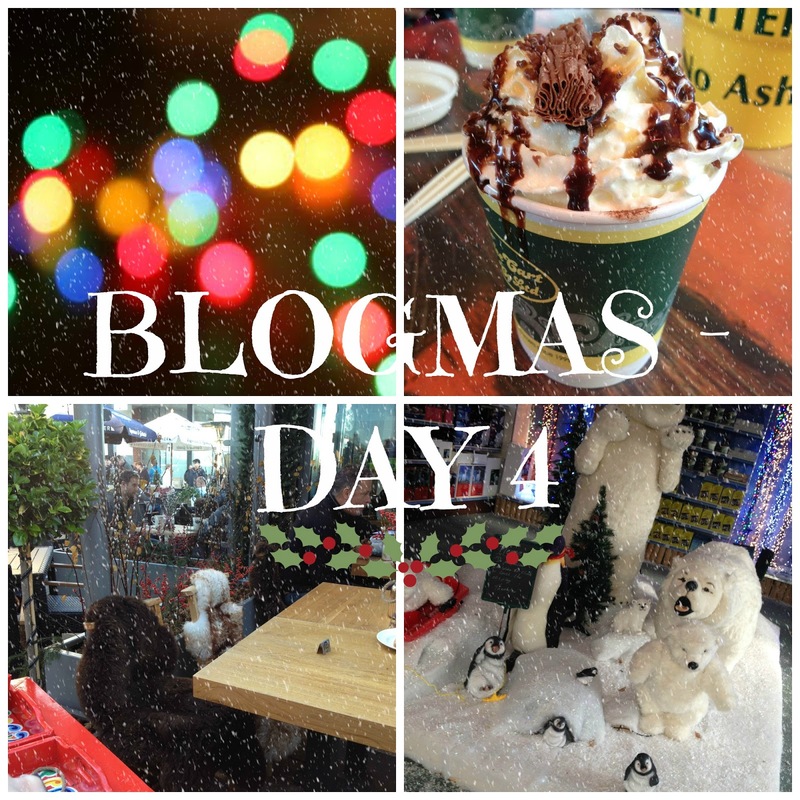 I love these 'Blogmas' posts!! !